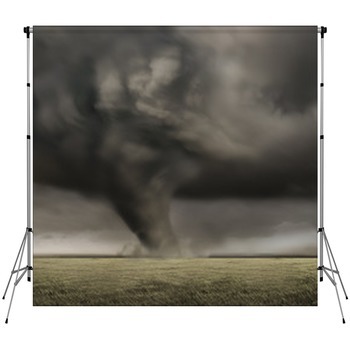 Do you have a goal for an exclusive backdrop to make your professional photo sudio stand out from the competition. 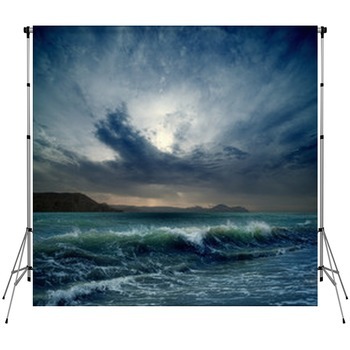 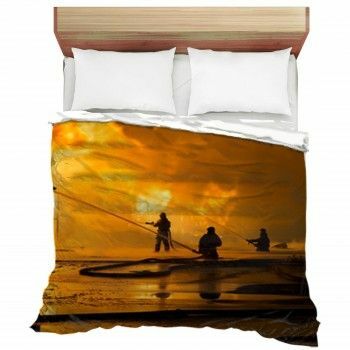 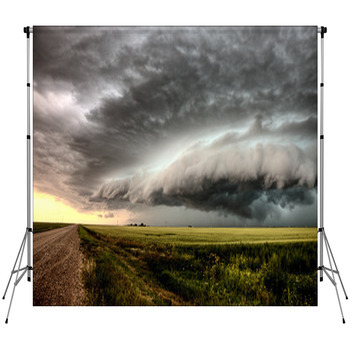 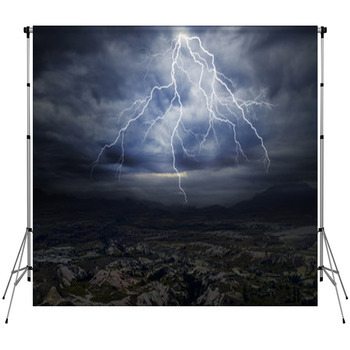 We have over 100 Weather themed graphics to select from which can create a really rare photo shoot. 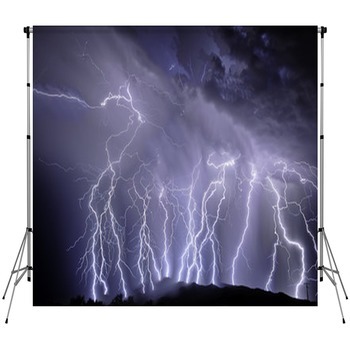 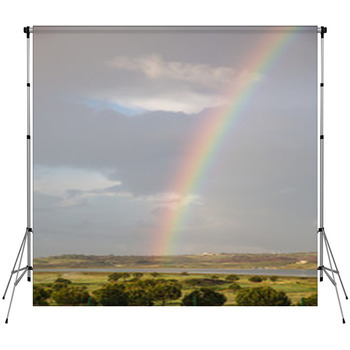 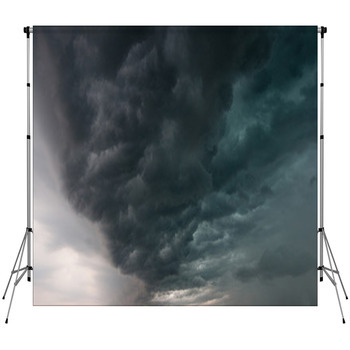 All of our photographer backdrops can be made in a custom size from tiny to very large such as 20 feet tall. 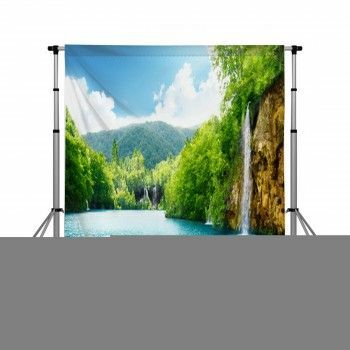 Vision Bedding has the capability to create a huge backdrop for your retail store or even a set of theatre curtains as well. 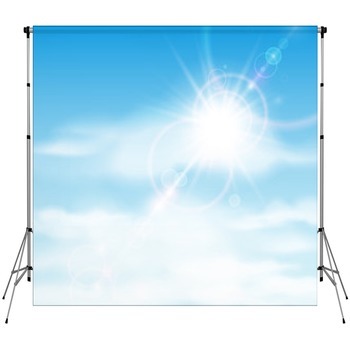 We have a variety of backdrop materials to serve a multitude of purposes from outdoor use to full black out, to protect from the sun.